The FIFA president confirmed that the World Cup for 2018 will go ahead in Russia. The president visited the country and insisted that the event will go ahead. 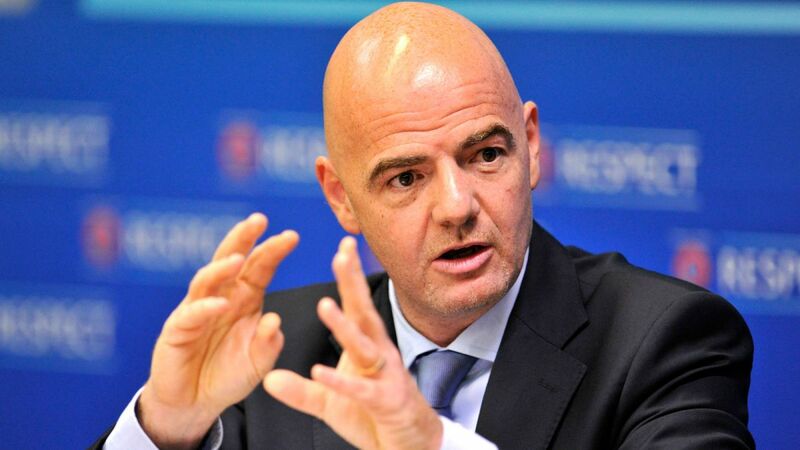 He also said that he will ensure that this Wold Cup will be the “best world cup ever”. Recently Russian sprts has been under investigation for allegations of widespread doping. Apart from this, many Human Rights violations and regional instability have caused concerns on the location of the FIFA event. “This decision has been taken six years ago almost.